1099 Top 10: How Much Time Do You Save Your Clients? · The Work at Home Wife reminds us that as freelancers, how much we make depends in large part on how much time we can save our clients. · If you’d like to save on your grocery bill, Good, Cheap Eats suggests joining a store’s loyalty program rather than clipping coupons. · If home shows are your thing, you’ll want to check out Mom Advice’s home tour featuring her friend’s home. What a unique and gorgeous home! · Our family was overscheduled this year, which stressed us all out. When we get ready to choose next year’s activities, I’ll follow The Huffington Post’s guide to deciding which extracurriculars to enroll my children in. 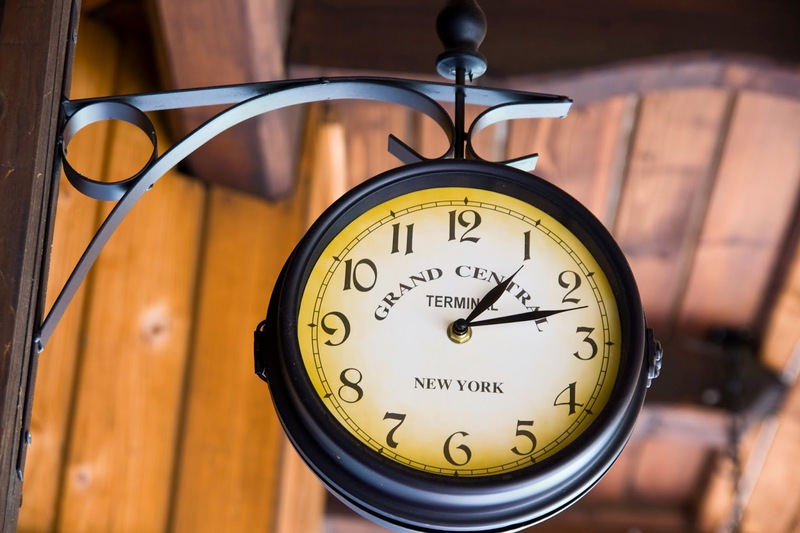 · How long should blog posts be? Pro Blogger tackles this question, but just remember, there isn’t an exact answer. · I do some of the activities Life Hacker says successful people do, but I have much room for improvement. How about you? · Even if you think you have a black thumb, Wise Bread has a list of herbs and veggies anyone should be able to grow. · How generous are you? I love Spiritual Playground’s way to practice generosity, but, I’m a bit embarrassed to admit, giving away my much loved possessions would be difficult. · Were you pressured by well-meaning people in your life to have more kids or did you face disapproval when you had more kids than they thought you’d have? Make It Blissful sounds off on just these issues.